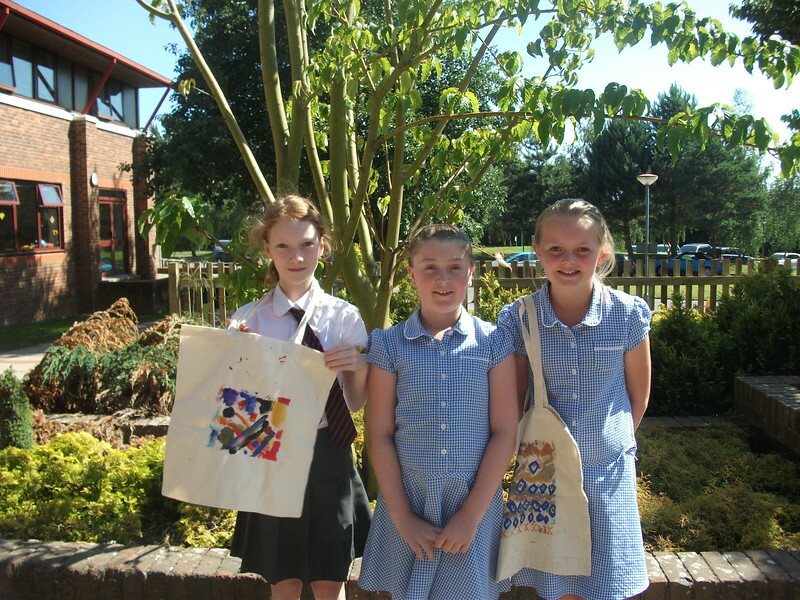 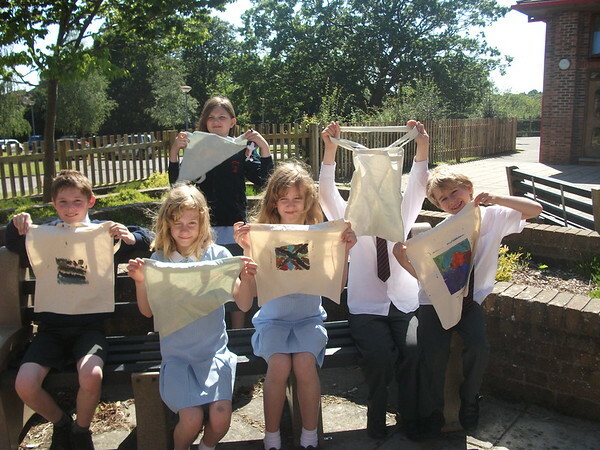 The children at Grovelands Primary School get creative learning about Ethiopia – from cooking traditional Ethiopia food to decorating bags using African Patterns. 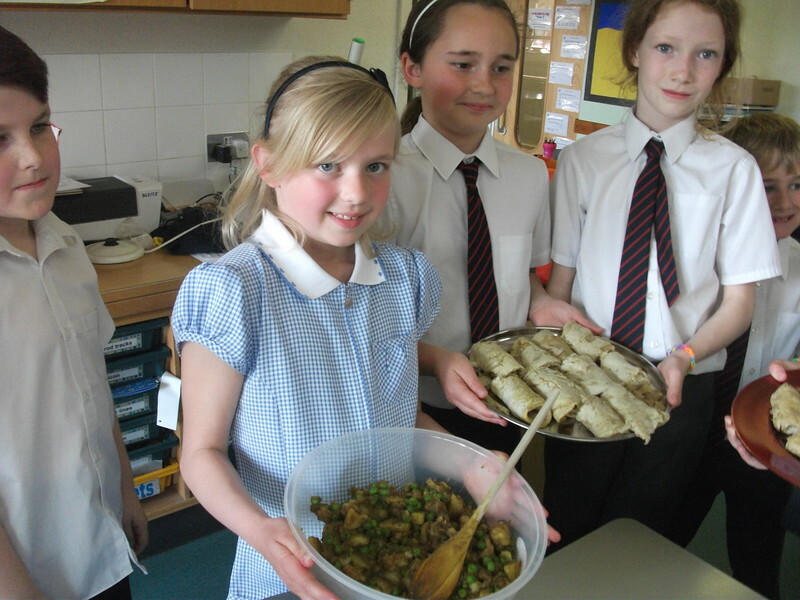 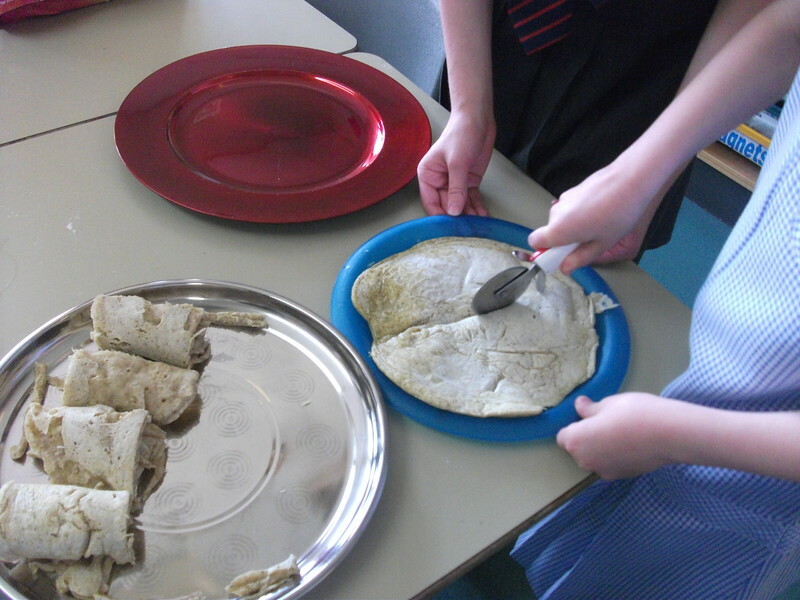 The children successfully made ‘injera’ – Ethiopia’s ubiquitous sourdough flatbread – and a lentil curry and even managed to raise some funds for their link school, Adama No.5, through selling the bags at the Summer Fete – they have raised nearly £100 – fantastic! 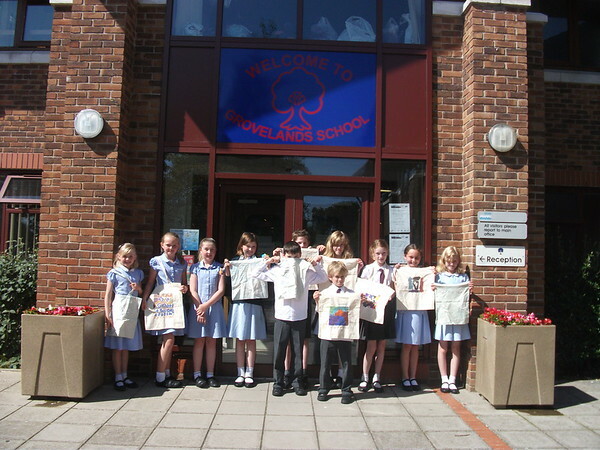 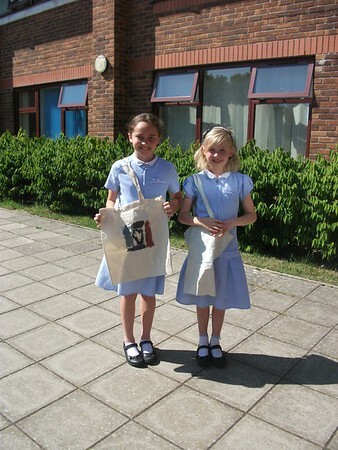 The children have also been connecting with their link school through learning more about the school and the students. They watched a presentation of Adama No.5 which generated discussion on, to give one example, the toilet facilities in both schools. 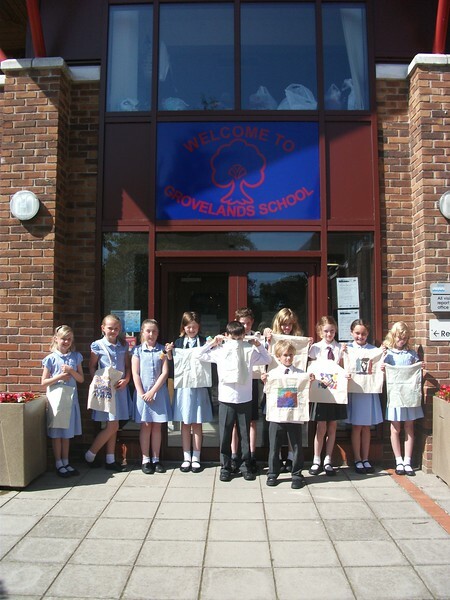 Having calculated that they had around 108 toilets at their school, The Grovelands students were shocked to discover that Adama No.5 only had 8, despite the large number of students attending the school. 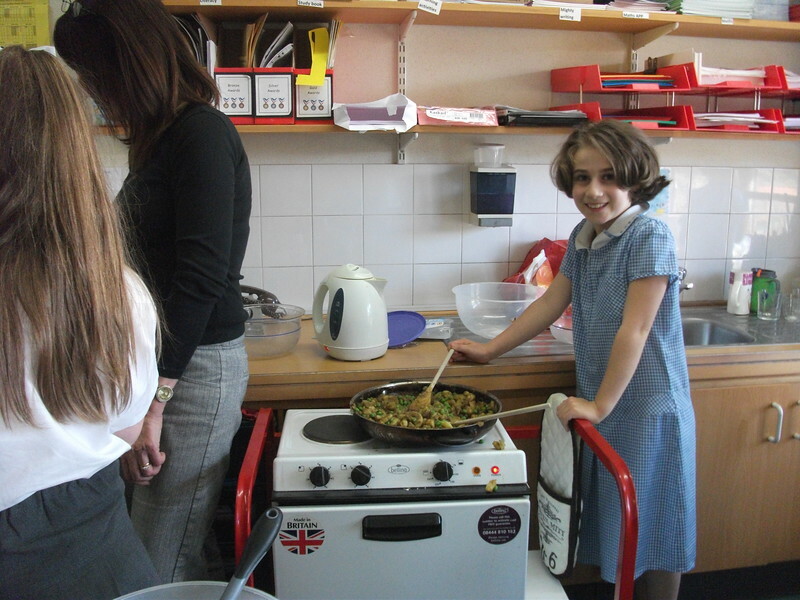 Linking is a great way for children to learn about new cultures and the way of life for students in other parts of the world. 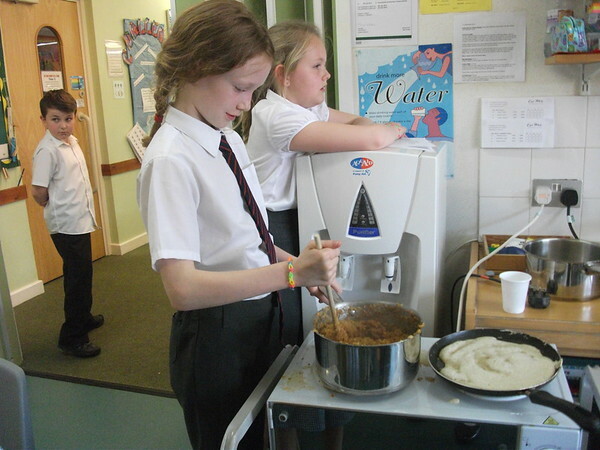 Lastly, everyone at Link Ethiopia would like to say a big thank you and farewell to Zoe, who has been a fantastic link coordinator for Grovelands Primary School. We wish you good luck with your next adventure and hope the partnership between the schools can continue to blossom. 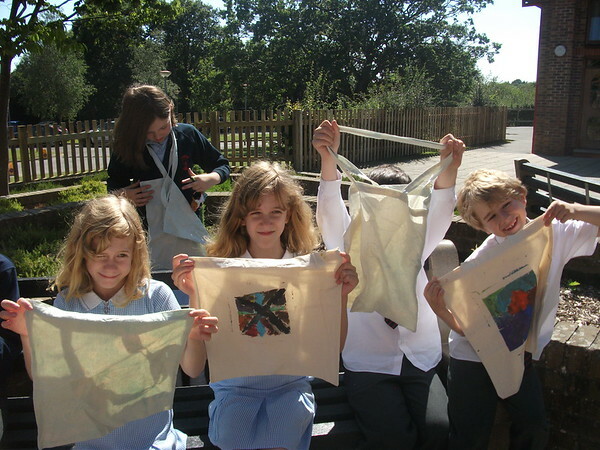 Next PostSchool gets creative for the Barefoot Billion Campaign!